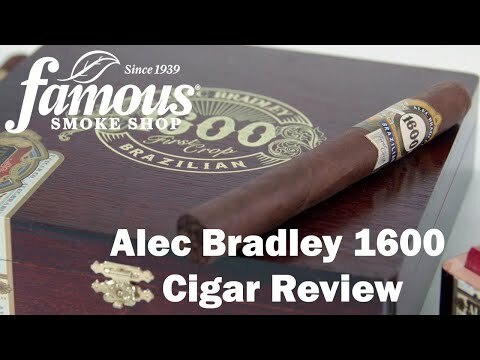 Alec Bradley 1600 Toro cigars boast a dark, mouthwatering Brazilian Habano wrapper that sets the stage for an earthy, full-bodied, and captivating smoke. 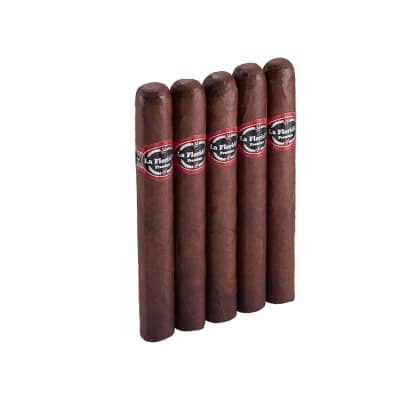 Balanced by a 3-nation supporting cast, these affordably-priced cigars offer a long, satisfying and memorable performance. Order yours now. 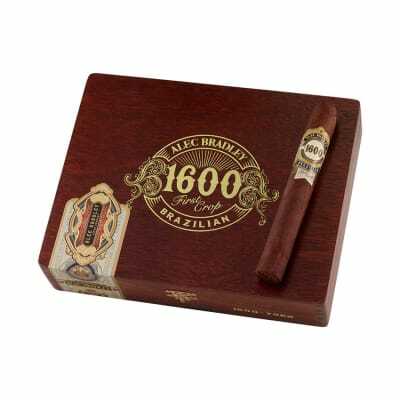 These 1600s are fantastic! 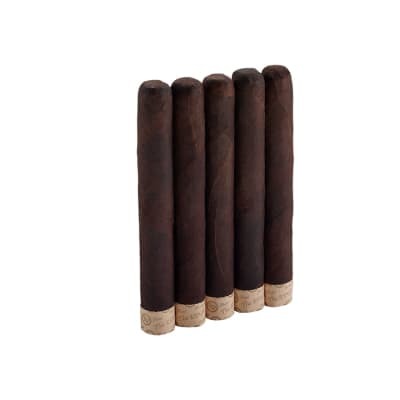 Great construction and beautiful wrapper make these delicious cigars that will always be in my rotation. Definitely worth a try. I was delightfully surprised by this cigar. I got them as an add on to an order. It starts off a little spicy then smooths out to cream and cedar. The burn is straight and the ash very solid and white. For the price this is one of the better smokes out there. I would buy these again. 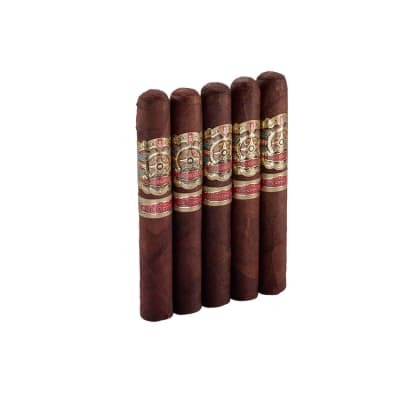 Alec Bradley quality at a good price! 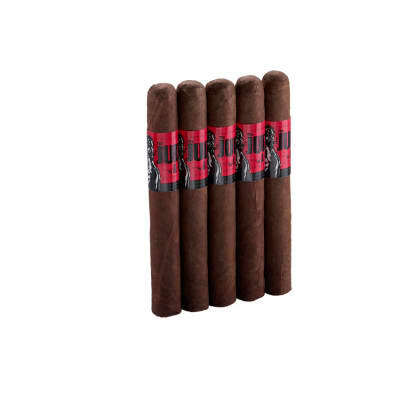 This cigar easily fits right in with the quality sticks in the AB portfolio for sure! Nice construction, straight burn,decent complexity with medium to full strength. I was impressed with the Brazilian wrapper on this one! Very nice. The draw on some of these was a little snug on the first inch but they seemed to open up while smoking them for the most part. I d buy em again at Famous prices. A winner in my book! I feel like this will be on TOP of my orders. I speaking highly likable on this Honduras Mata Fina.